For those who live in northeast China, outdoor activities are never restricted by some of the country’s coldest winters. During this season, many cities embrace the cold, transforming into carnival towns and fantastical ice and snow scenes. 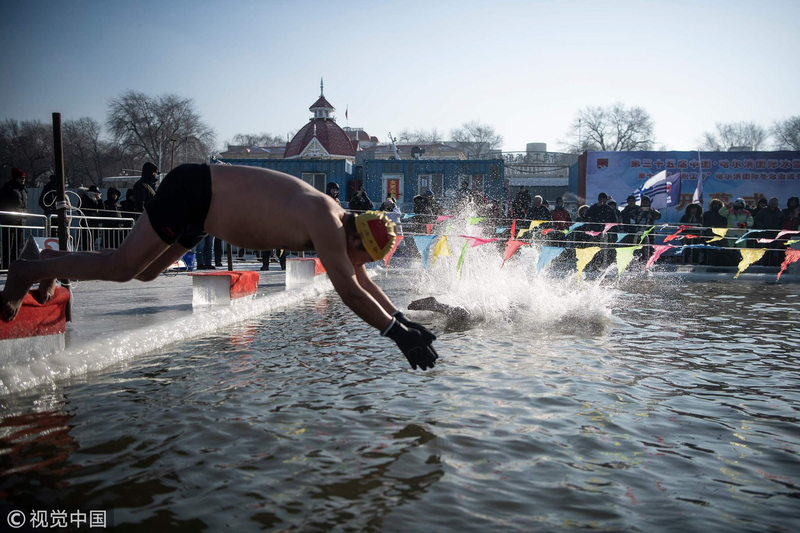 In China’s northernmost Heilongjiang Province, winter is always the season of carnivals for its provincial capital Harbin, which is best-known with its nickname “Ice City.” Here, the 35th Harbin International Ice and Snow Festival has been in full swing for one week. The world’s biggest snow and ice festival, established in 1985, runs annually from January 5 until the end of February, featuring spectacular installations and a variety of activities, such as international ice sculpture competitions. Every year, it draws thousands of international sculptors and artists to carve an extraordinary world out of snow and ice that’s guaranteed to enchant the young and the old. 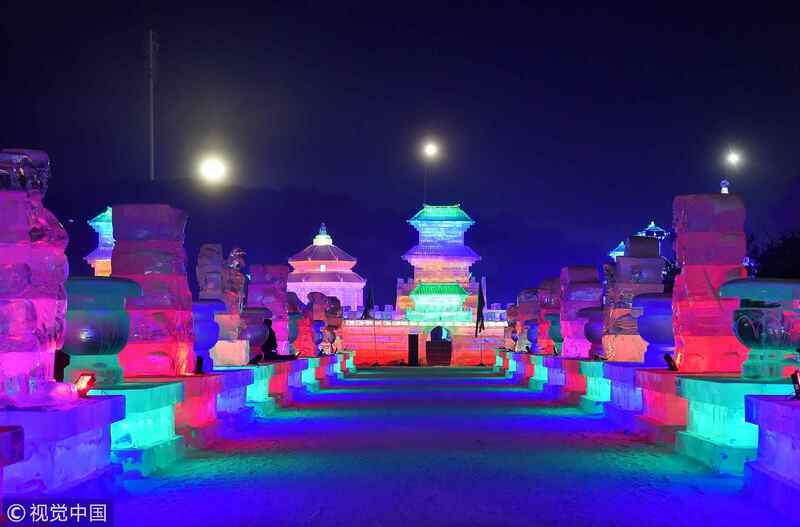 As the most popular attraction during the festival, the Harbin Ice and Snow World is always a must-see. The winter wonderland, in its 20th edition this year, spans over 600,000 square meters. Decorated with more than 100 landmarks, it took 110,000 cubic meters of ice and 120,000 cubic meters of snow to revive the kingdom of ice and snow. 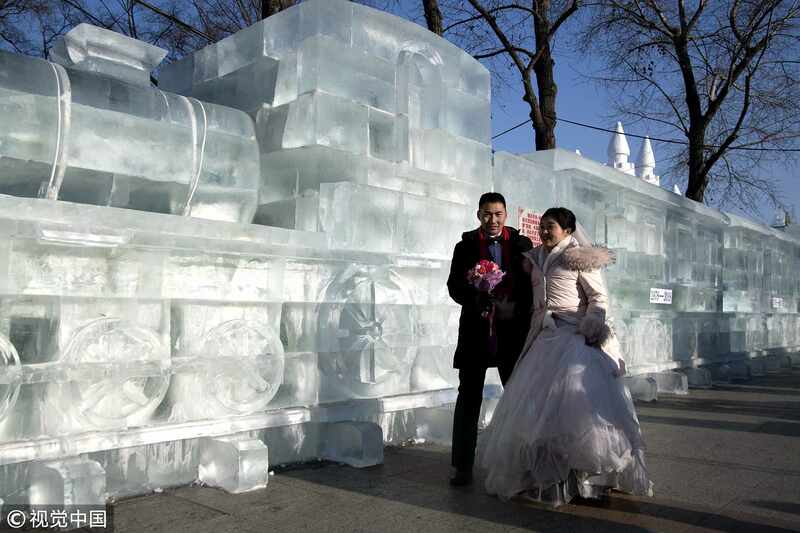 Sub-zero mass weddings also take place during the annual carnival, attracting couples from around the globe. This year’s event saw 47 couples gather in front of gigantic snow sculptures to say “I do” despite the chilly temperature, garnering a new Guinness World Record for mass weddings held in most editions consecutively. Illuminated by dazzling ice lanterns, the Shenyang Ice and Snow Festival, set in northeast China’s Liaoning Province, is also underway, offering visitors a slew of snow and ice-related activities, ranging from ice swimming to winter fishing, as well as various traditional cultural events. 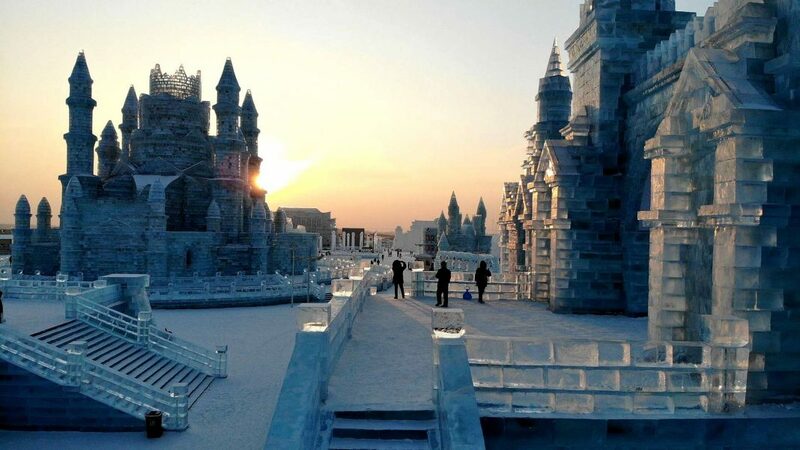 With gate towers and city walls carved from ice, the magnificent ancient capital of Shengjing, the old name of Shenyang during the early period of the Qing Dynasty (1644-1912), was brought to life in the Qipan Mountain Ice and Snow World. 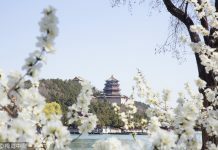 The festival, first held in 1993, is becoming one of the country’s best-known winter event as an increasing number of tourists tend to choose the historical city as the first destination to start their northeast China tour. Visitors who arrive before the Spring Festival will be able to not only enjoy historical ice carvings and snow sculptures but also experience local customs and engage in traditional festive celebrations such as temple fairs, also known as “Miaohui,” which usually feature dragon dances, musical performances, and worship ceremonies. Harbin and Shenyang boast gigantic illuminated snow castles and ice towers, and the Jilin Rime Ice and Snow Festival presents a visual feast of frozen fog – a gift from nature. 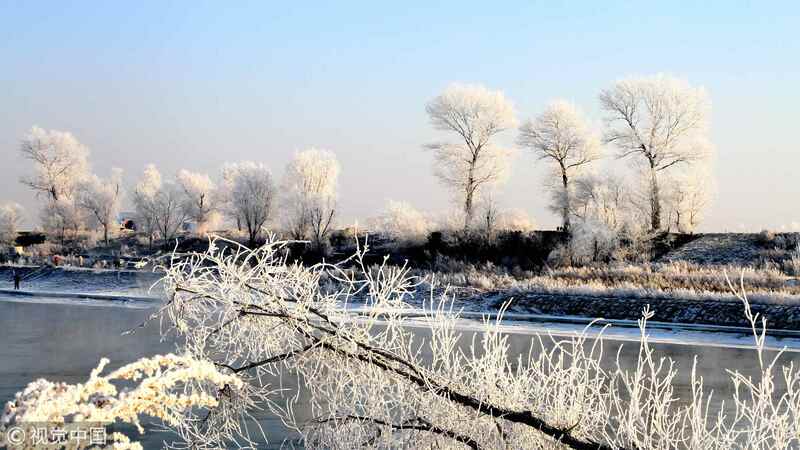 Sprawled along the Songhua River, Jilin City, in northeast China’s Jilin Province, embraces the fantastic rime view, which is considered one of China’s “Four Natural Wonders,” and hosts the annual ice and snow festival to celebrate the wintry spectacle. With a rough white deposit formed on the trees along the river, the picturesque ice display each year draws legions of tourists at home and abroad. Rime chasers brave the breezing conditions to see the rare phenomenon in person and capture fantastic moments with their cameras. The annual festival has more memorable events for visitors including ice-skating and skiing competitions, photography exhibitions and even rime-inspired poetry competitions. At the same time, grand celebrations are held to showcase fireworks, floating river lanterns and colorful barges. 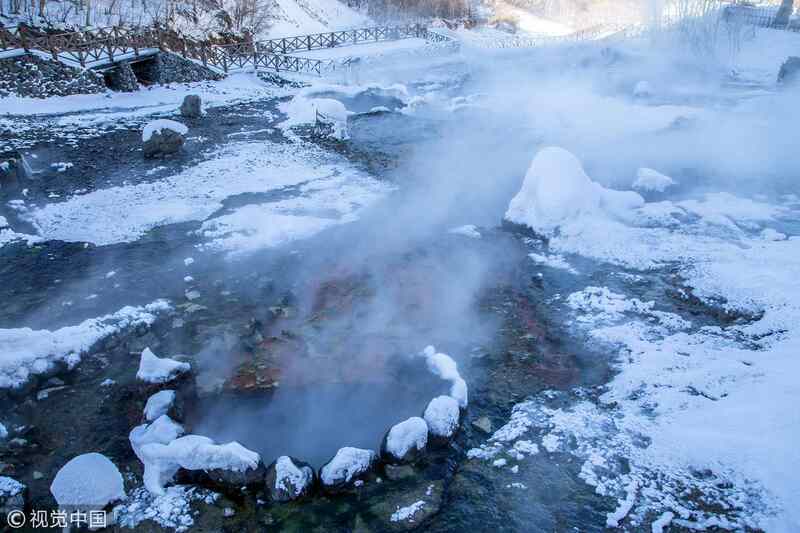 The rimy city gives those who cannot bear the extremely cold weather another reason to join in the outdoor activities during the festival as they can relax in ski resorts with a great number of hot springs across the province thanks to the nearby volcanic Changbai Mountain, also known as the Paektu Mountain. Other globally famous winter events gives locals and tourists a world of imagination, passion, and fantasy. 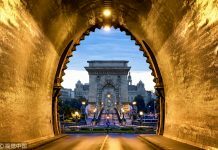 Japan’s Sapporo Snow Festival, Canada’s Quebec Winter Carnival, and Norway’s Holmenkollen Ski Festival join the ranks of the world’s top winter festivals with the aforementioned Harbin event. The festive celebrations, though not as long as their Chinese counterparts, embrace various characteristics. 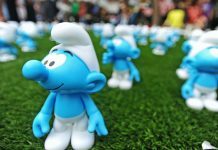 For instance, the snow sculptures erected in the center of the city of Sapporo during the over 10-day carnival usually feature characters from animated films and games, creating a fantastical, larger-than-life world that you need to see to believe. 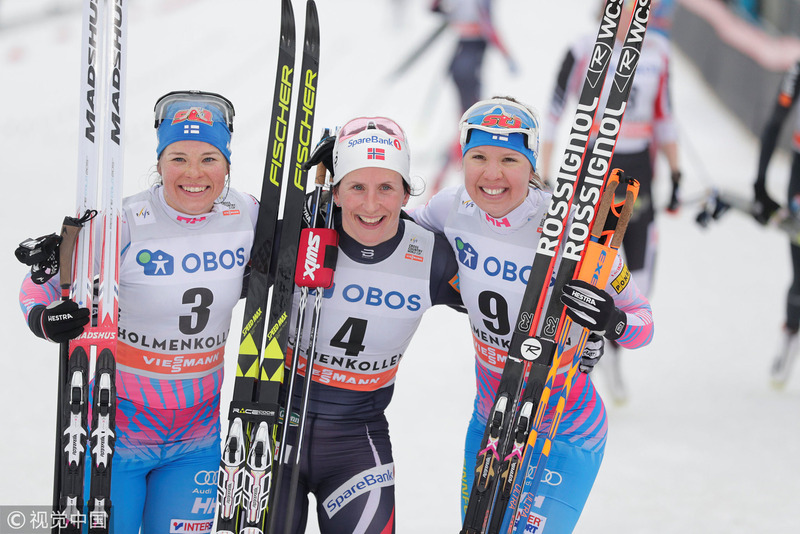 There is, however, nowhere better than the Nordic Holmenkollen area for winter sports fanatics as it will be unforgettable to join in the crowd in the ski arena or along the cross-country ski tracks in the forest, cheering on the most exciting ski jumping moments.